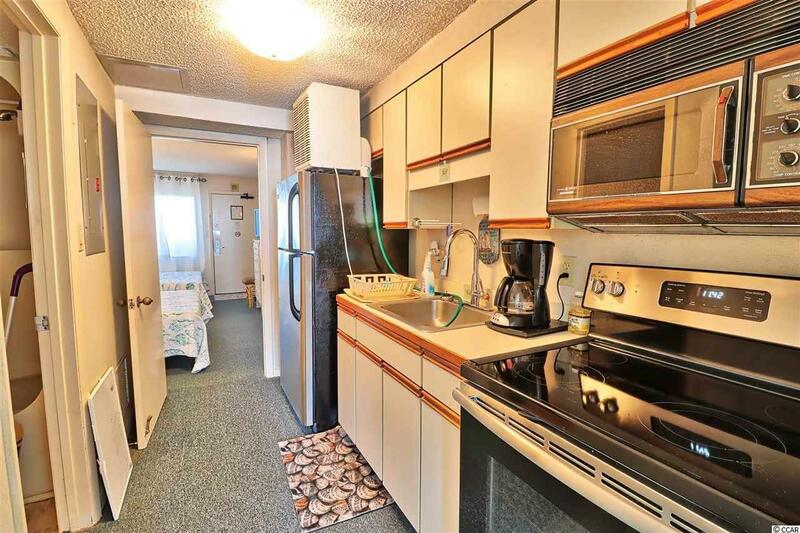 Must see this spacious, 1 bedroom, 1 bath oceanfront unit in The Palms! 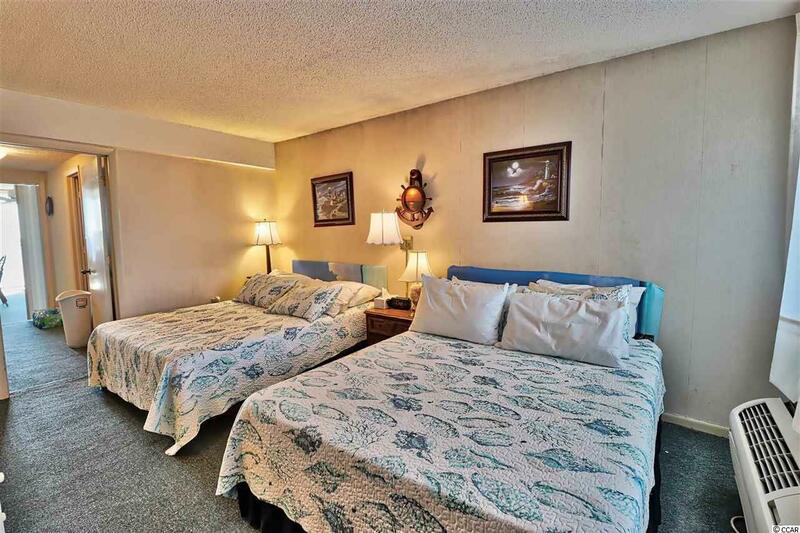 This unit features 2 queen beds in the bedroom. Amazing views from the 15'x11' Balcony! Come enjoy the sights and sounds of the ocean with your morning coffee or an evening cocktail on the deck while feeling like you're right on the beach. 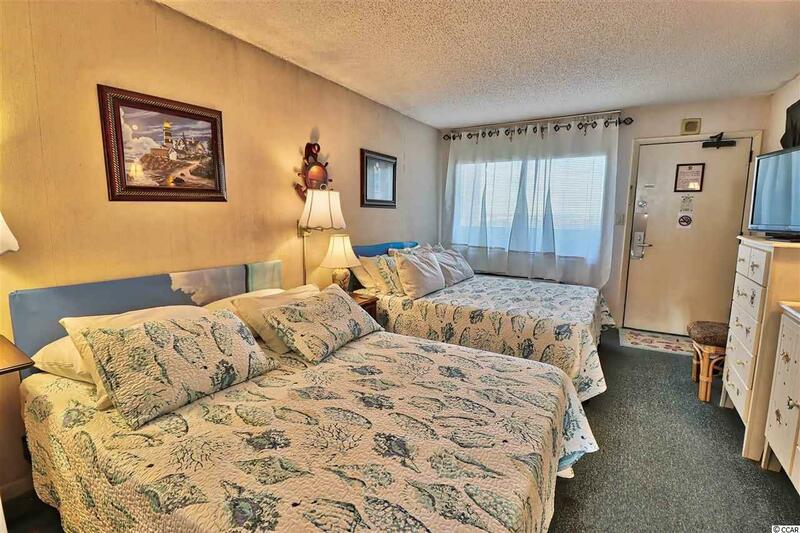 Along with this fantastic unit, the well-kept Palms Resort offers indoor and outdoor pools, hot tub/spa, fitness center, and a walk-way to the beach and beautiful Atlantic Ocean! 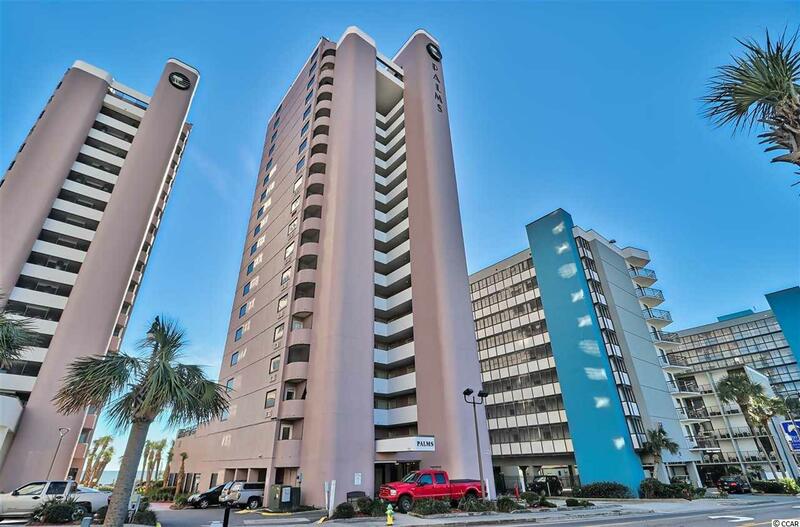 The Palms is conveniently located near all of the shopping, dining, entertainment, golf, and everything the beach has to offer. Whether a second, vacation home, or an investment property, this is the place to be. Don't miss this one!